At Panini school we are committed to create unlimited opportunities for all our students. We provide a wealth of extra-curricular activities for children of all ages during and after school in order to develop a sense of skill in every individual’s life to stand own their own independently with a vision of dimension.We encourage every student enrolled at Panini school participate in every competitions and on basis of selections we have different rounds for the finals which are well organized and set up in our every annual academic calendars. Different life skill development activities such as community work, plantation, excursions, regular yoga classes, digital teaching and learning classes, music, dance, art & craft, badminton, football, volleyball, basketball, table-tennis accompanied by other physical infrastructures like well-stocked library, subject wise classroom lab, spacious self owned Futsal, cricket- pitch, lawn tennis court, hygienic cafeteria etc come together to contribute a wholesome development of every child. 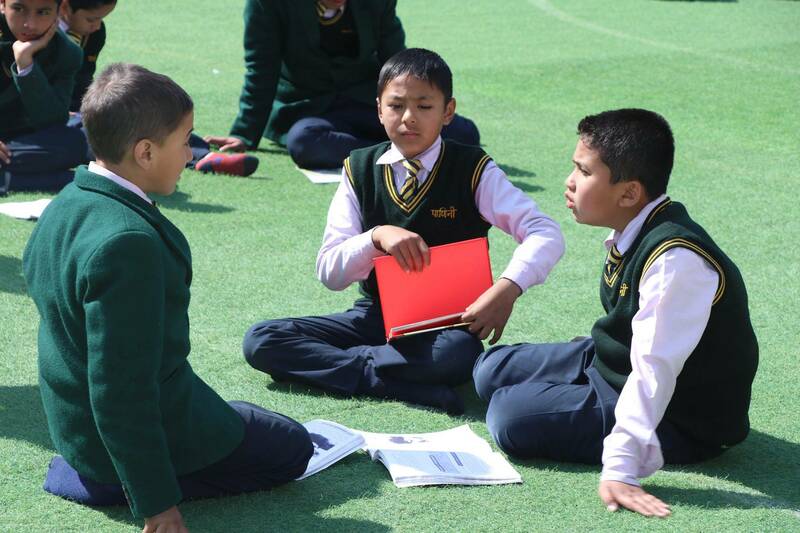 Panini strongly believes that full fledged academics along with co-curricular and extra curricular activities can be enhanced into students only through programs like semi residential school and full boarding systems. Therefore Panini School is developed into a semi and full residential school.